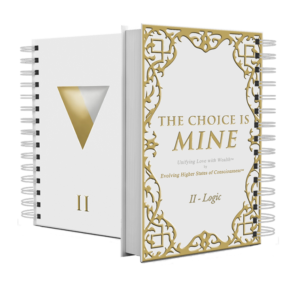 Volume II: LOGIC – This Volume combines both Ancient Wisdom with the Physics of Energy to bring action and manifestation through the systematic way you are supported in simply understanding how experiences create beginning from the inside of you – and out into your daily life.The exciting part of this Handbook is it guides you in simple explanations of HOW you can become increasingly aware of the pitfalls that are associated with loss, lack and struggle. These pitfalls are often overlooked, sometimes subtle, yet highly destructive ‘mindsets’. Becoming aware is what enables your success in any endeavor you commit to. 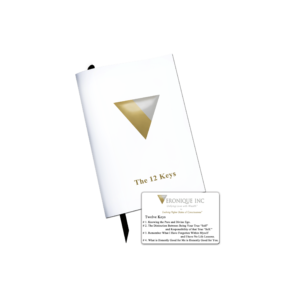 The purpose of Volume 2 – Logic is to support you in attaining your dreams and goals – Sooner Rather Than Later by evolving higher states of awareness.